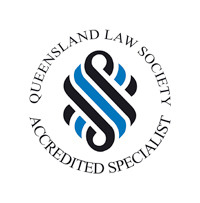 Mark was admitted as a solicitor in 1981 after obtaining his Bachelor of Laws from the University of Queensland. Mark obtained his accreditation in Succession Law in 2003. 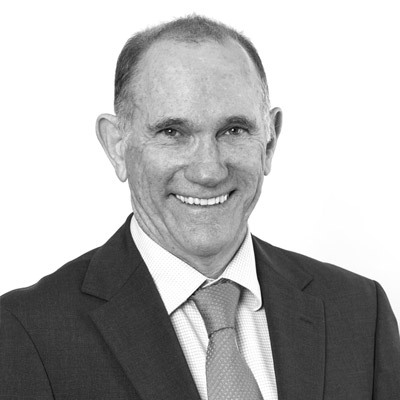 Mark is frequently engaged in the drafting of complicated Wills, Testamentary and Special Disability Trusts and is often appointed as an Executor and Trustee. Mark is a life member of the Noosa and Sunshine Coast Touch Football Associations.